TRY OUR NEW COCKTAILS ON TAP! PLEASE CHECK OUR "PLAN EVENT" PAGE TO LEARN MORE. TAKODA is a rooftop Beer Garden, Whiskey Bar and Restaurant in Shaw - Washington, DC. Offering delicious happy hour specials, rooftop views and an impressive drink menu, there's something for everyone at TAKODA. Experience a new twist on Americana Cuisine with friends. Snack on our grilled shrimp or rosemary parmesan tots. Healthy eaters will rave over our caesar salad. Looking to indulge? The TAKODA Burger with 6oz short rib & brisket patty never disappoints. Did we mention we serve vegan, gluten free and dairy free options? What part of avocado toast and brisket hash have you missed out on so far? Shaw's best brunch is perfect for relaxing and enjoying our fantastic brunch menu. 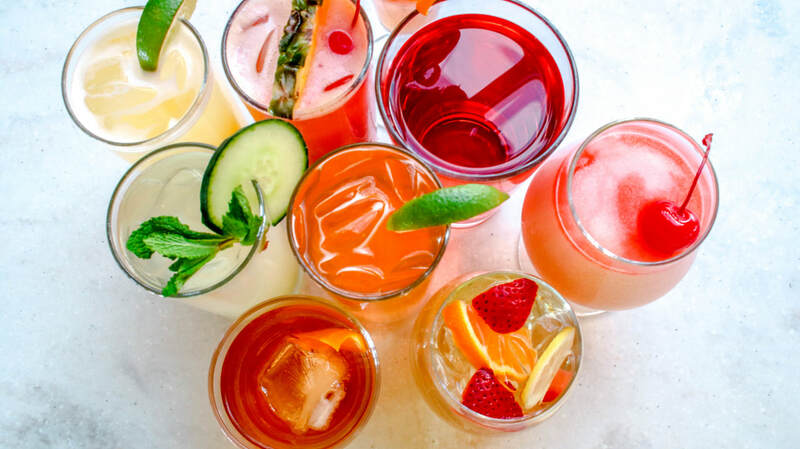 Sip on bottomless mimosas (only $20) or sample our huge selection of draft beers and specialty cocktails. Grab a table on the rooftop or sit outdoors. Join us Saturdays and Sundays from 12pm-3pm. Planning to skip breakfast? Our restaurant serves dinner starting at 5pm every Tuesday-Friday and at 3pm every Saturday & Sunday. 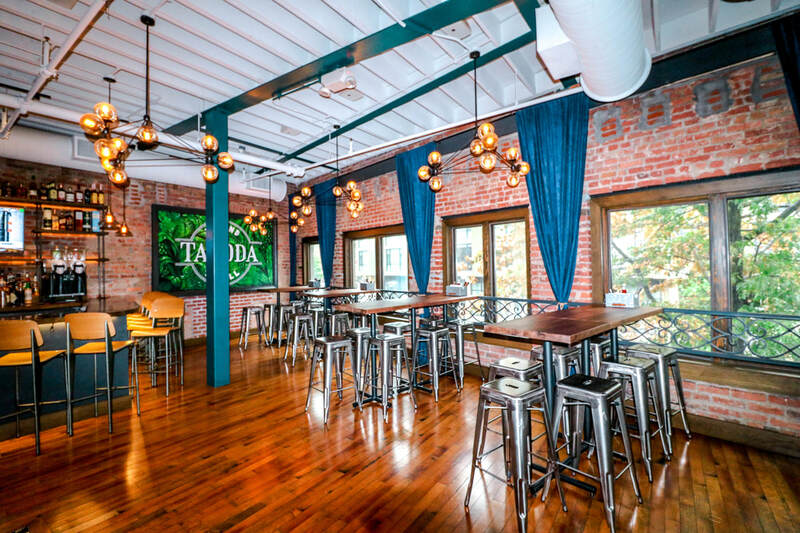 Serving All-American food and beverages, including 24 Draft Beers, 51+ Whiskeys, and 10+ Specialty Cocktails, TAKODA can accommodate groups from 20 to 200 people. Enjoy a new type of drinking & dining experience in the heart of the Shaw District, Washington DC. 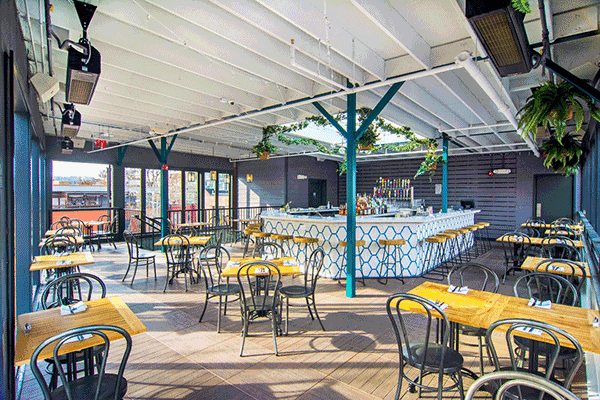 Reserve your space in our rooftop beer garden or book our restaurant event space.